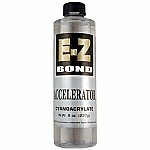 Used for fast acting for cyanoacrylate glues. 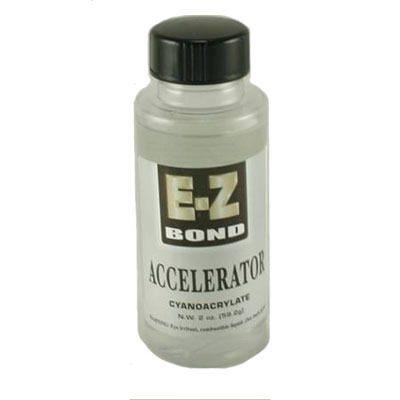 Strong solvent base accelerator force cyanoacrylate to cured instantly. Expand gap filling capabilities. 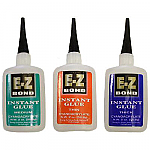 Safe to use on most finishes like Zap Kicker. Does not contain acetone. Package contains one pump spray. Item ships same or next business day. This item is $3.84 when your order exceeds $250 before shipping in qualifying items. Hardware Tip: Using accellerators can help when working in a hard to reach place or when you can not use tools to hold pieces together.